Cerise Fine Catering is a partnership between Toronto’s Windsor Arms Hotel and Centerplate. 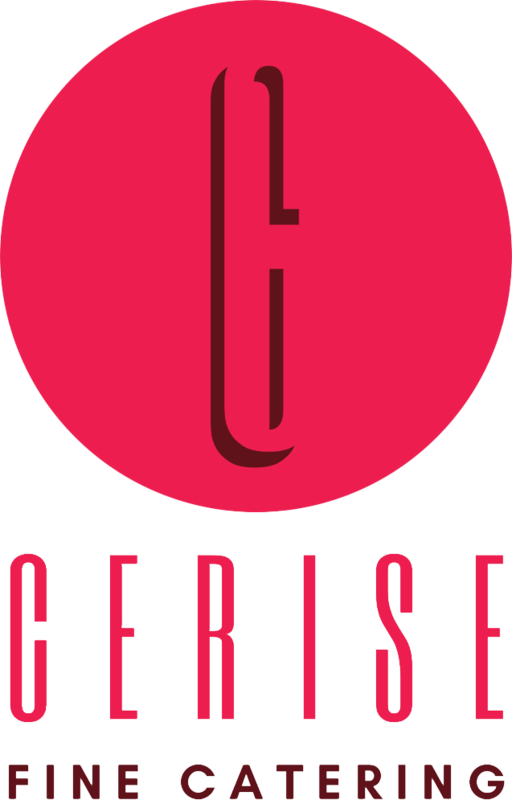 The combination of this elite boutique hotel and the expertise of large scale hospitality that is Centerplate, makes Cerise an especially unique company, with an unwavering commitment to detail, service and quality. We have menu options to suit all types of events. Indoors or outdoors, casual or formal. All our menus are customizable and can accomodate almost any dietary requirments; our team will work closely with you to secure your menu and surpass your expectations. Ask your Sales Manager about our Holiday Party booking incentives! Ask your Sales Manager regarding booking incentives for your Holiday Party!